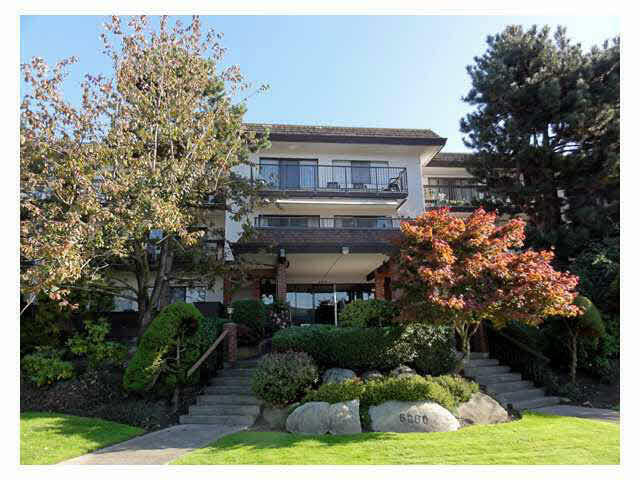 Looking for an affordable 2 bedroom, 2 bathroom, top-floor unit right in the heart of Richmond Centre? Then, you’ve found it! This spacious 1,118 sqft unit features a great floor plan and has been well cared for by the long time owner. Bring your decorating ideas to this neat & tidy unit that is pretty much all original. The large balcony is east-facing and looks onto a quiet green space. This unit does not face onto Buswell street. Close to shopping, restaurants, transit and all the city core has to offer. Building is well maintained and has had a recent roof replacement and new boilers. Unit includes 1 parking space near the elevator and a a large storage unit. Come take a look and see one of the best values in the city.